At courses, seminars and other occasions, I am often asked questions, which are in some way similar. Here I will focus on them. Autopathy had helped me and my children, my husband refuses it, although he would also need it. What to do? Can autopathy influence also psoriasis, dandruff, lumbago or lupus (enter any complaint from A to Z)? Autopathy is a holistic discipline. Thus, it can (under certain conditions – see literature) influence disharmony in the body and the psyche, regardless its location or name. 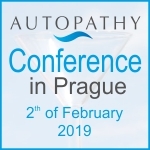 In autopathy do not exist any diagnosis, one should not confuse this alternative healing method with conventional medicine. We heal (as in homeopathy or the traditional Chinese medicine) a person’s mistuning of the reception of organizing harmonious life force. Defective reception causes illnesses. Tuning can return health, or close to it, to improve the sense of wellbeing, to heal the skin or some old psychic trauma. We can get from hell to heaven, and this still in the same body and during the same lifetime. That, which seemed to be bad, can become good, non-functional functional and painful painless. Many have succeeded (see this website). What water do I use for the dilution? Let us rather say, what the water we should not use. It is simpler. It should not contain chloride, this means water from the tap. Perhaps with the exception of Mlada Boleslav, where, as I heard, following an example from German towns, chloride is no longer used. In natural springs or wells we make sure that the water is not polluted, and if it should not be cleaned free of dead creatures or other rough dirt. When we buy filters, we choose filters with solid, not powder carbon. When taking water from the spring, we use safety mask for mouth and nose. We do not use water with the attribute “drinking”, it can be from the tap. It should always be water from the spring. 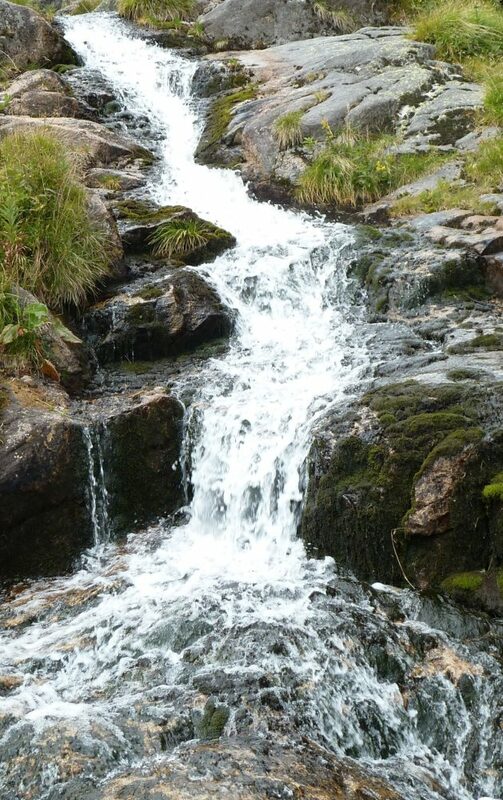 We can (if we want to) send the flowing water a feeling of love. As Masaru Emoto has found out, it is very, very good for it.